Watch out: Notorious climate denier Lamar Smith is fixated on “Making EPA Great Again. ”That’s the title he’s given to a hearing that will happen on Tuesday in the House Science, Space, and Technology Committee, which Smith chairs. 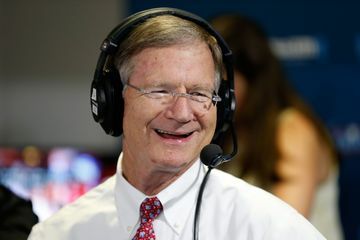 The hearing is likely to focus in part on Smith’s Secret Science Reform Act, which passed the House in 2015 but didn’t make it through the Senate. Smith is expected to reintroduce the bill, which would require that scientific studies used by the EPA be “transparent or reproducible,” meaning independent scientists can check the work.